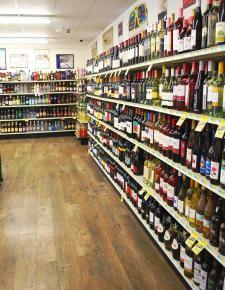 Our liquor store features a large selection of wines and microbrews in addition to a great variety of beer and spirits. We carry your favorite wine from the local Prairie Berry Winery. Let our specialists help you find the right beverage to accompany your next dinner party or suggest something new.